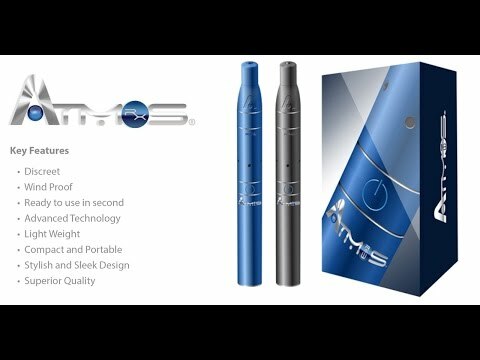 Are you guys looking for a high performing, high-quality vaporizer at an affordable cost? 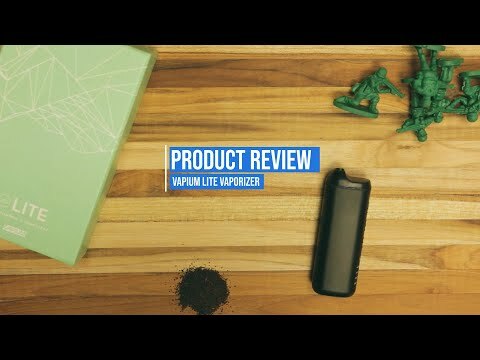 The totally functional, totally premium FocusVape Pro is definitely my go to in this category. 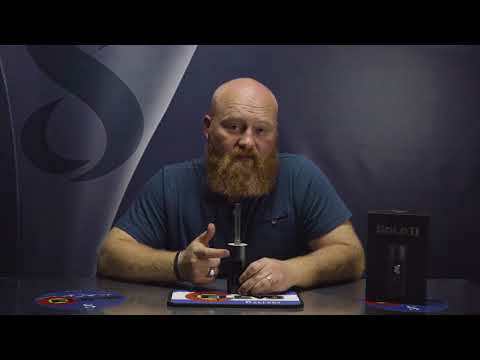 The FocusVape’s line of portable devices are designed extremely uniquely and all feature a ceramic chamber, glass mouthpiece and glass aqua-bubbler. If you’re used to smoking from a waterpipe or shisha and are looking at switching to herb vaping, this is definitely the device for you. The attachment helps to cool the vapor down and ultimately enhance your vaping experience. The FocusVape is the perfect device for novices and connoisseurs alike, grab yours today and get vaping! Thank you so much for watching, and don’t forget to like this video and subscribe to our channel to keep up to date with the latest in vaping news.